« Pilgrim’s Progress: The Journey of a Lifetime! If you are like me, you wonder how humans can cause so much suffering. You would like to help, but feel that there is nothing you can do about it. You will be happy to know that Hands of Hope Northwest, right here in Idaho, is making a difference in that area of the world. So, how can you help? We need sponsors for a fundraising event for Syria and are inviting people to attend the event. Backstory: November 2017, we shipped a 40’ container of medical equipment and supplies to Syria via Israel, in partnership with Global Gateway Network. This shipment will be used to equip and supply various medical facilities, including two new women’s hospitals where babies can be delivered in a clean, safe environment. However, humanitarian needs in Syria are critical, and our goal is to send another vital shipment in 2018. 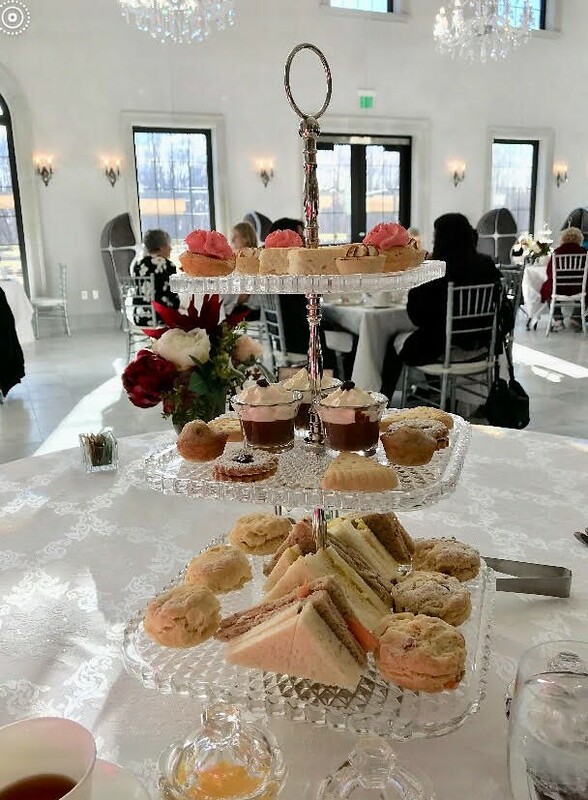 On Saturday, April 28th, we are presenting Tea for Hope at the Chateau from 12-2 PM to raise money for a and for operational support of future shipments to other needy areas worldwide. Our speaker will be Micah Smith, Executive Director of Global Gateway Network. He plans to be in Israel/Syria when the shipment arrives later this month and will have a first-hand account of conditions there. This fundraising event promises to be one you won’t want to miss. Tea for Hope at the Chateau will be held at the fabulous event center at Chateau des Fleurs in Eagle, Idaho. Guests will enjoy a full English Afternoon Tea with an assortment of savory quiches, tarts, sandwiches, and sweets. Each guest will also receive a gift from Camille Beckman. Will you sponsor this worthy cause, or attend with a friend? Help make this a successful event with a life-changing impact!